Home/PRINCE2 2017 Update: What Changes in the Certification? PRINCE2 2017 Update: What Changes in the Certification? 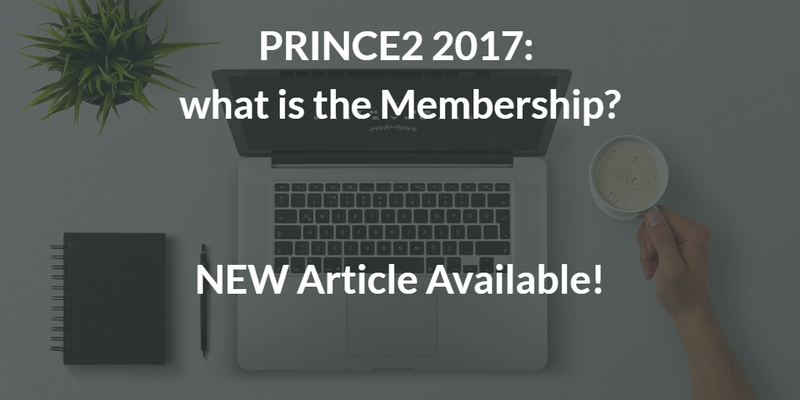 The 2017 updated version of PRINCE2 has been developed closely with the PRINCE2 community worldwide and taking into considerations several drivers for change. One of the most urgent one is the increased professionalism within the PM community: project management will be more and more considered a wide business skill and this will, as a consequence, require a continuous improvement from every PM working in the field. But what changes in the certification scheme? Does the validity of the Practitioner certification remain the same? What is the Membership Programme? Keep reading the article to have the answers to these and more questions! What are the CPD points and how to obtain them.